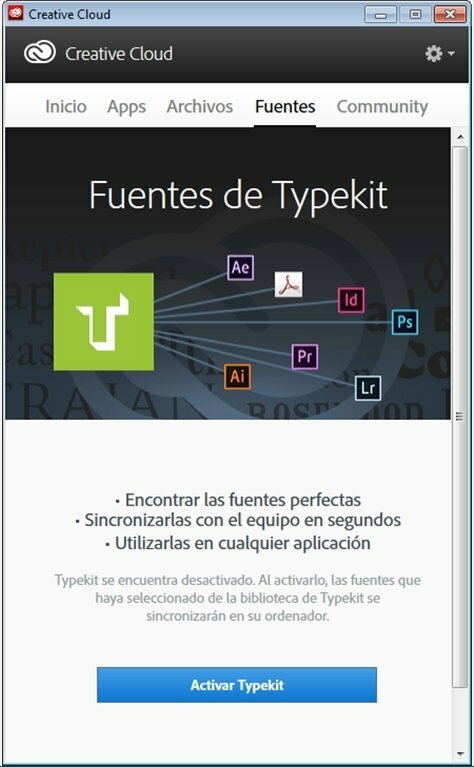 The new generation of Adobe products has finally arrived. 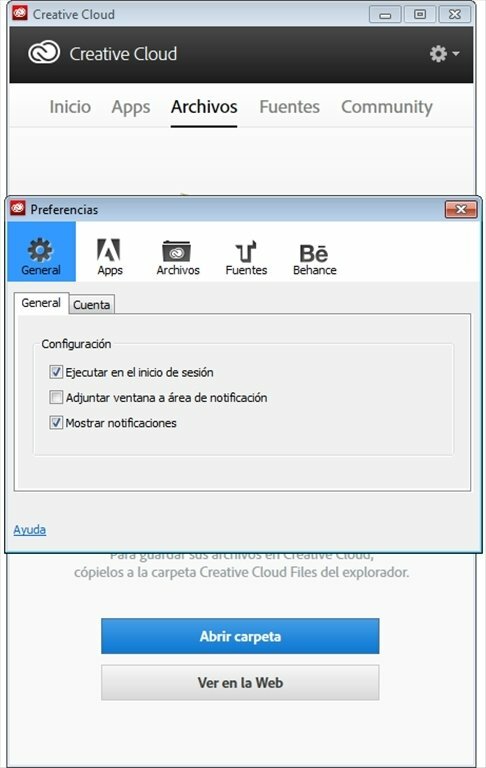 Rediscover your favorite CS programs, enjoying the advantages of working on the cloud, thanks to Adobe Creative Cloud. 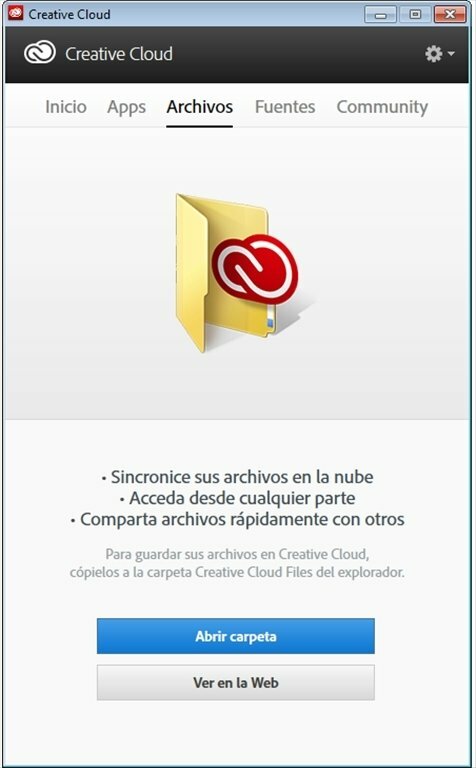 Upload and share files on Creative Cloud. Adobe Creative Cloud is a new creative control centre that allows you to keep your files organised and synchronised on all the devices you use. To do so, you can make use of up to 100 GB of cloud storage. What does Adobe Creative Cloud include? And other services such as Creative Cloud Files to manage the cloud storage of files, Business Catalyst to manage websites, Story Plus for the collaborative creation of scripts. 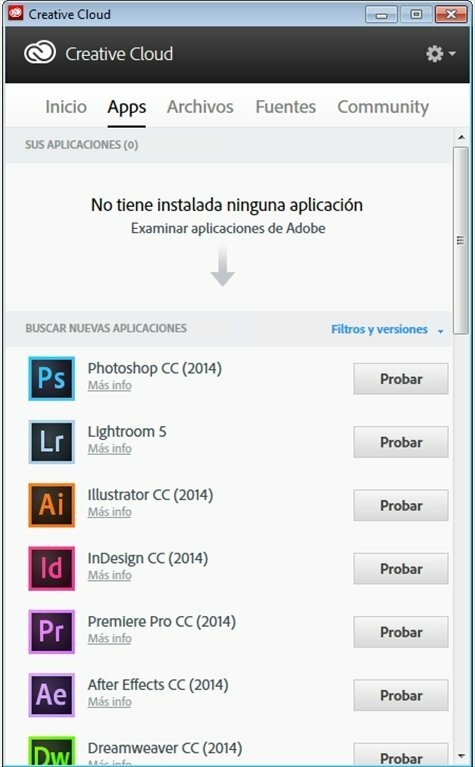 Furthermore, Adobe Creative Cloud integrates with the so-called Touch Apps that you can purchase separately. Access the Creative Cloud site and discover a new way of working and designing with your favorite applications online. The 30-day trial version of Adobe Creative Cloud offers 2 GB of cloud storage and limited access to the services. Runs on Windows 7 and Windows 8. Requires an Adobe ID that can be created here. 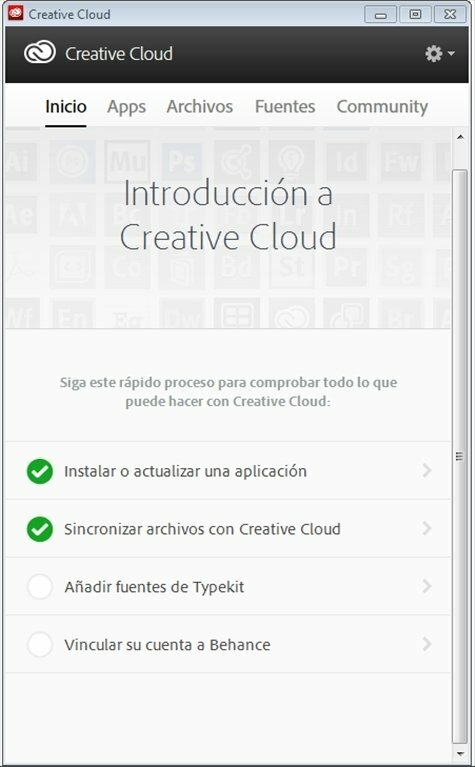 The languages correspond to those that are available on Creative Cloud's website, not all programs are available in all languages.